One of the commanders of the self-proclaimed Donetsk Peoples Republic’s defense forces has been killed in an explosion after a bomb reportedly went off inside the elevator of the apartment building in eastern Ukraine. 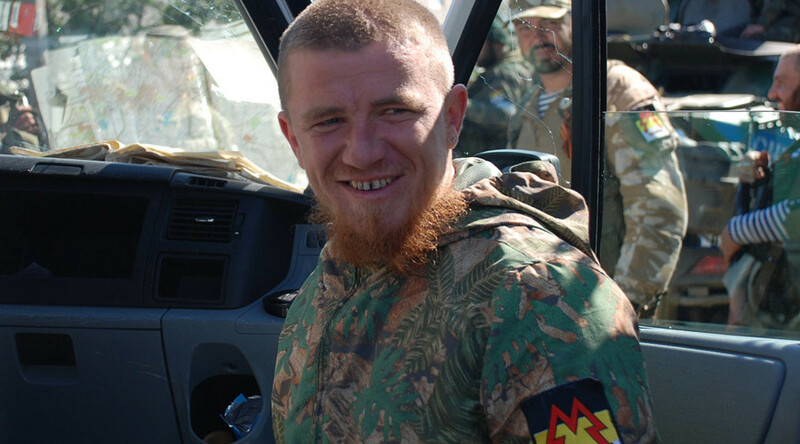 The DNR’s ministry of defense confirmed the death of Arsen Pavlov, better known under the alias Motorola, who led one of the self-defense units resisting the Ukrainian government forces in the beginning of the conflict in Donbas. According to preliminary data an improvised explosive device was planted inside or near the elevator in the house Pavlov lived in. His murder is being treated as a “terrorist act” apparently conducted by Kiev’s forces, said the speaker of DNR parliament, Denis Pushilin. The attack is a clear violation of the ceasefire in Donbass and an apparent “declaration of war,” the head of the self-proclaimed republic, Aleksander Zakharchenko stated. “As I understand, [Ukrainian President] Petro Poroshenkoviolated the ceasefire and declared war on us,” Zakharchenko said. 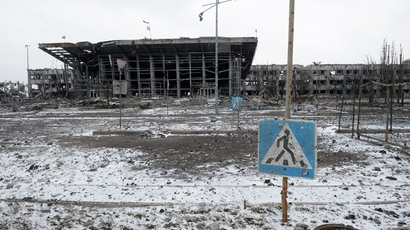 The 33-year-old fought in the Battle of Ilovaisk in August 2014 and the Second Battle of Donetsk Airport, that same year and is considered to be a heroic figure in the self-proclaimed Republic. He was placed under EU sanctions after Kiev opened a criminal case against him for fighting in eastern Ukraine.